TOP COPY, RARE ON VINYL. TEARS FOR FEARS the seeds of love, 838 730 1. 1989 UK Press on fontana records, stereo. Sleeve is in excellent condition with a strong uncrushed spine and minimal storage wear marks. Inner lyric sleeve is in excellent condition with minimal storage wear marks. 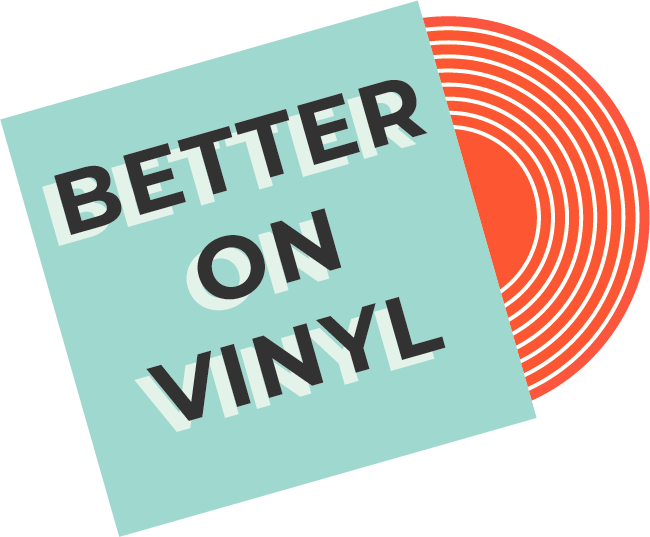 Vinyl is in excellent condition with minimal spindle/superficial mark. Minor background noise in places. I do not sell records that are warped or jump. All records will be posted with extra card stiffeners. If you feel the record is not as described I will give a full refund. 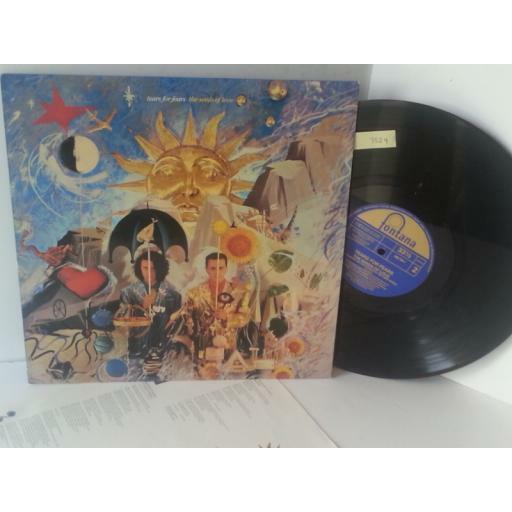 GENESIS we can't dance, double album.